Technically, this is not a highlighter. Oh no, it’s a strobing powder. This was released right in the middle of the strobing trend which lasted possible one hot minute and never really happened. These are quite affordable in terms of cheek products as they retail for €8.95. While the pan looks big on this, there is only 5.5 grams of product in the compact. So looks can be deceiving with this one. The packaging is quite straightforward. 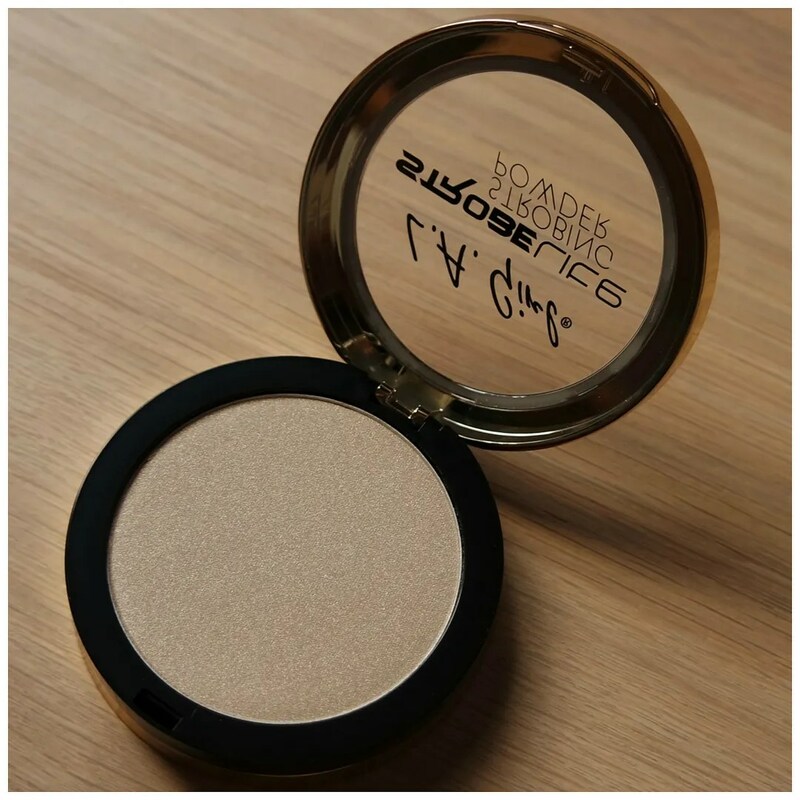 It reminds me a lot of the simplicity of the Ofra highlighters. Those also have some basic plastic packaging and this does too. There is no mirror, no brush, just product. However, where the Ofra highlighters are quite up there in price, these are drugstore priced, so that is a good thing. And the product? Well that is about as good. I have this in 110 Watt. In total, this comes in 12 whooping shades. That means there is a shade for pretty much every single skin tone. And that’s great, because in terms of highlight I feel it matters more how well the shade goes with your undertone and skin tone than any other cheek product. 110 Watt is the second to lightest shade in the bunch. 120 Watt is the lightest and that is a straight up white. Since swatches are a good way of being able to gauge the workings of a product up to a certain extent, you will be able to tell that this is a good one. It is not one of those BAM, blinding highlighters, but it has a hint of subtlety to it, which I like. 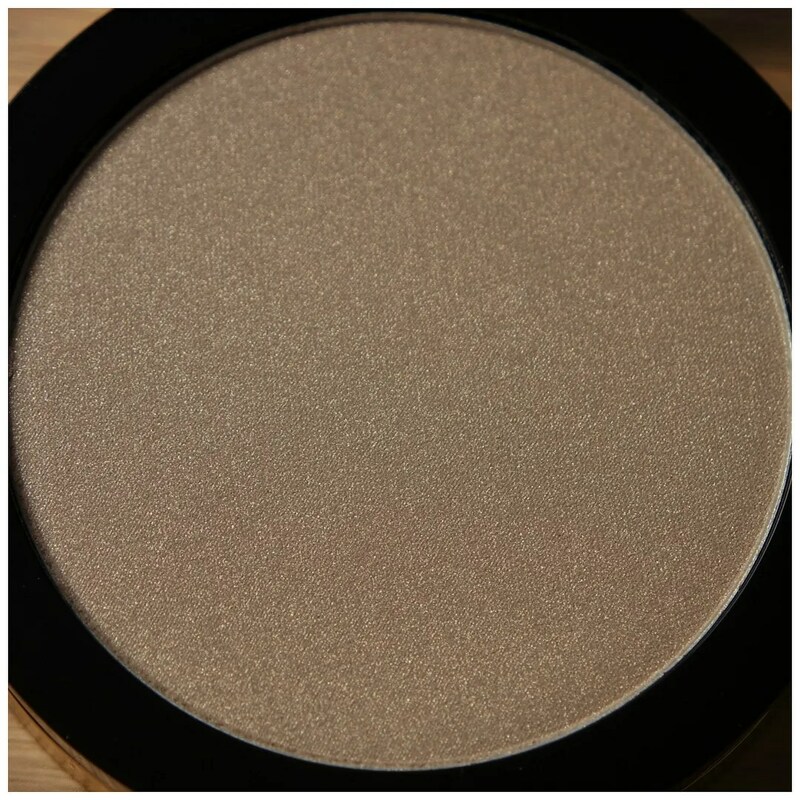 The shade is definitely a gold, but it has a white undertone to it. So I would describe this shade as a white gold. Texture wise this isn’t buttery smooth. It isn’t gritty either, but it is rather a stiffer formula. I have no trouble picking this up with my brush and I feel this gives a very natural effect. It lasts well on my cheeks and it can be build up to the desired intensity. The shade is perfect for my skin tone: it is gold, but not too yellow. 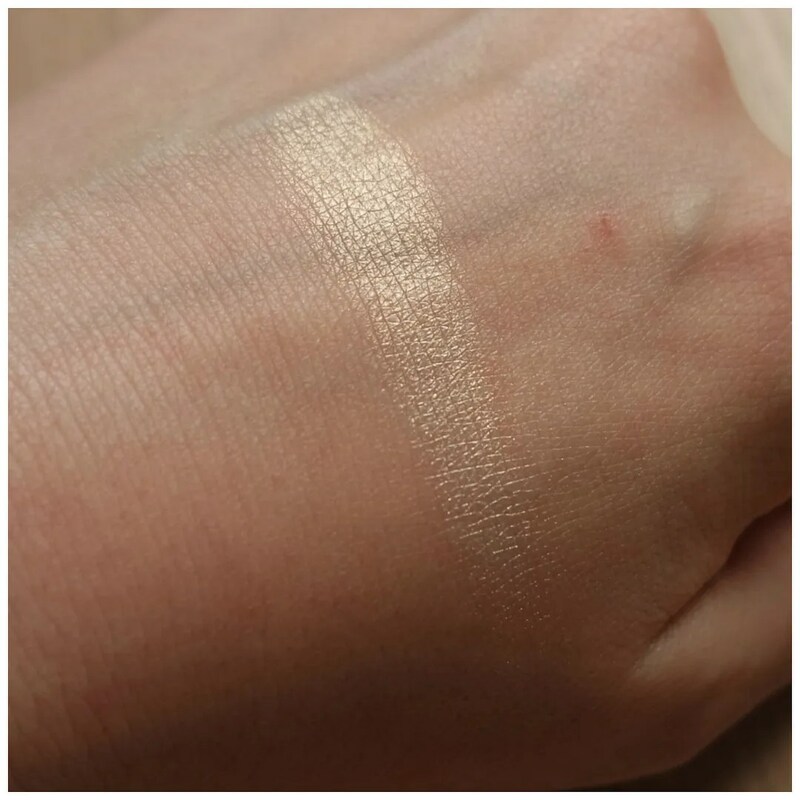 Perhaps this is a good dupe for Becca’s moonstone? I don’t own that as I found it a touch too yellow for me, but if you were looking to try something similar than I think this may be a good one to try. 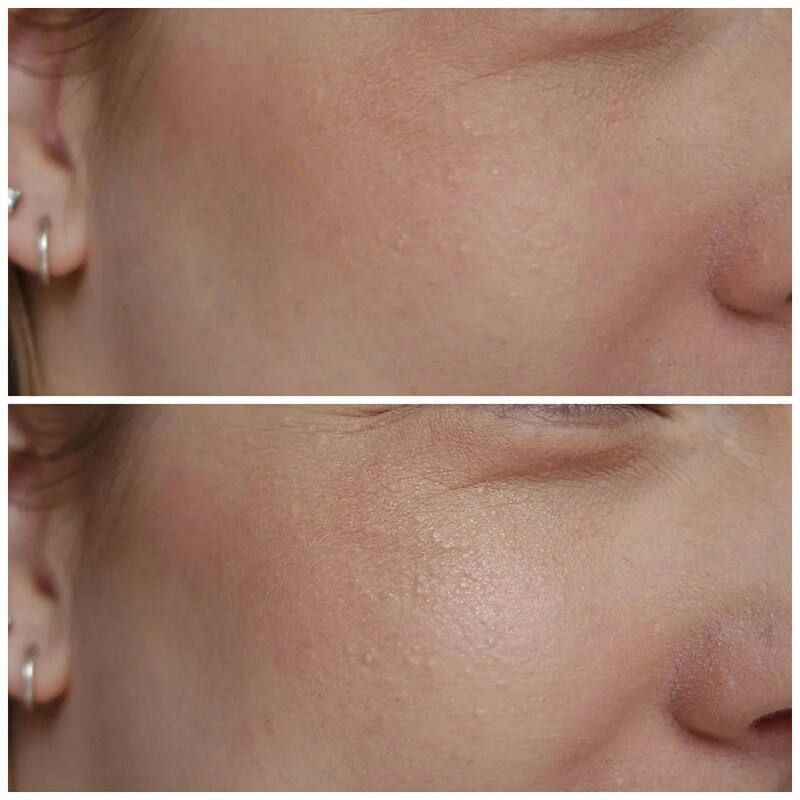 As you can see in these pictures, this highlighter gives a great deal of glow without going overboard. It brings enough lightness to my cheeks, but it doesn’t give you a highlighter from space look either. In short, this is perfect for everyday wear. However, if you dip in a few times and keep buffing this in, you can create a much more full on effect. It is easy to manage and to apply as it blends well and doesn’t look heavy on the skin or accentuates any texture on my face too much. 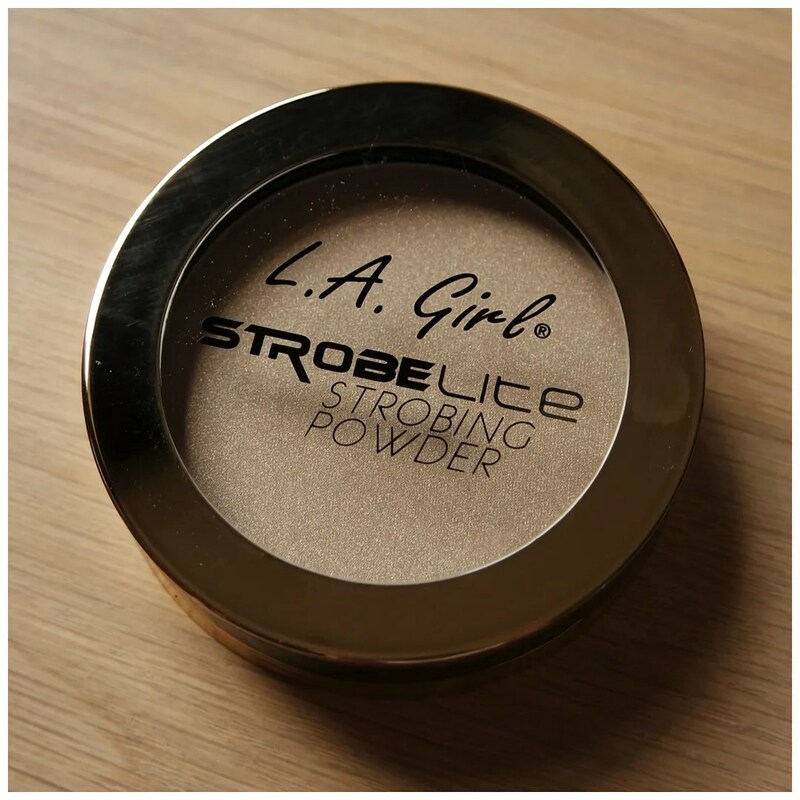 There is a reason why the LA Girl Strobelite highlighter is one of my favorites. It is subtle enough for my liking, is easy to use and it works great with my skin tone. It is my perfect gold highlighter. So if you have fair skin and you can find this in a store near you, then I would suggest you check this out. 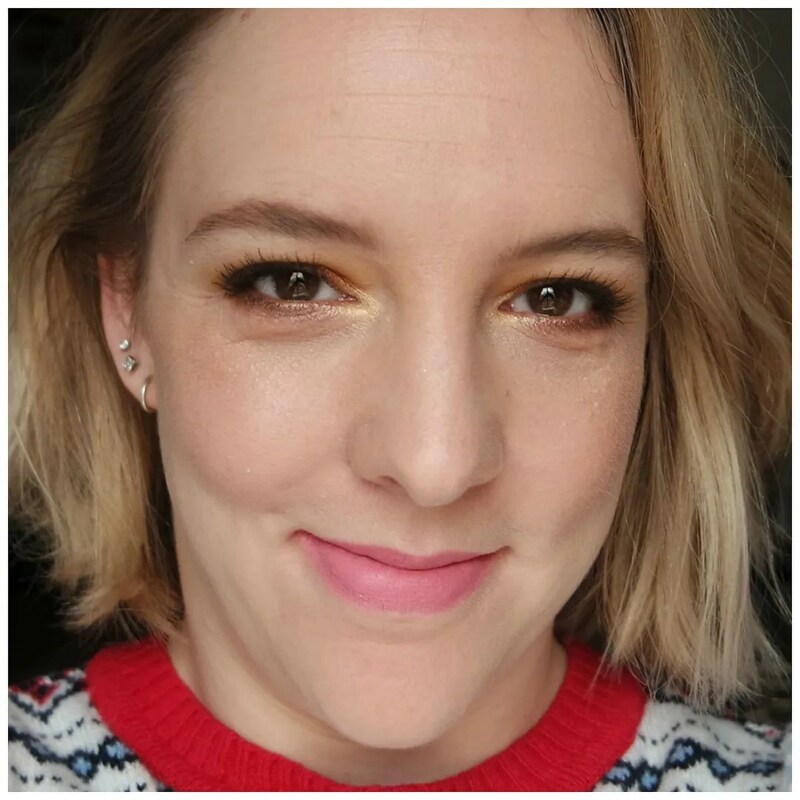 What is your favorite golden highlighter? Looks great. I always have trouble making my highlighter balanced. Too little? Too much? And I love LA Girl products . Great pricing ! I like using quite a fluffy brush so I never apply too much. Oh wow that is a huge compliment. Thanks.